It shouldn’t come as news to anyone that the UK has a housing crisis and while people propose many weird and wonderful explanations as to why this is the case, the real reason is simple: we’ve built far too few houses for far too long. For all the Government’s attempts to blame councils for not granting enough planning permissions, which is probably true in some authorities, the reality is that most applications are granted and yet many of them go unused. It is socially and environmentally wrong for brownfield sites to sit derelict while people are left homeless and communities lose their green space. So, how do we get builders building? Well, there’s a fair amount which could be done by central government, one proposal which has been proposed by the Labour Party in the past is a ‘use it or lose it policy’ which would mean that if construction didn’t begin within a period of time the developers would risk losing the land to those ready to get on with building. Alternatively, introducing a tax on the value of the land would make it expensive for developers to leave their sites empty. In Crawley, we’ve tackled the scourge of empty houses in a similar way, by eliminating the council tax discount on empty properties and putting an additional 50% on council tax bills for properties left empty for long periods. It has been remarkably effective. Unfortunately, we don’t set Government policy nor do we have the regulatory options which are available to Whitehall. Instead, councils are required to be creative and find their own ways to get brownfield sites developed. 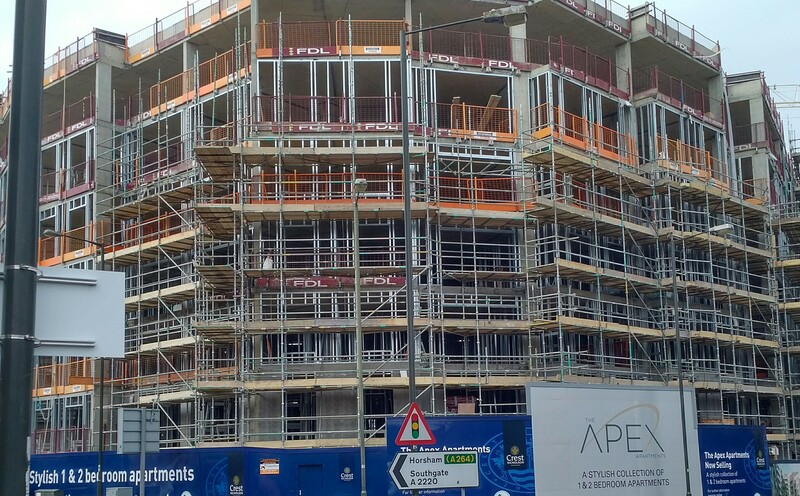 In Crawley, that’s meant using ‘soft power’, working with developers to overcome the obstacles which prevent from them getting on with building. One such example of this is in West Green. The old Southern Counties site had lain derelict for many years, with developers prioritising other sites on the grounds that the viability never quite stacked up. 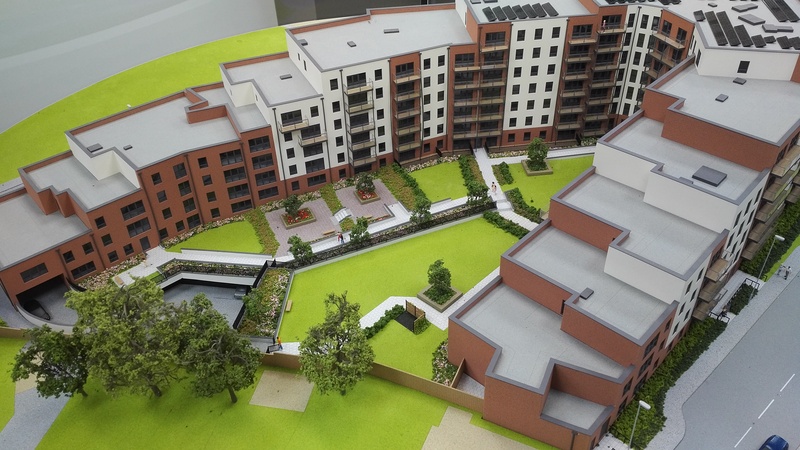 Buy pre-purchasing the affordable units at the start–in-line with Crawley’s Local Plan requirement that 40% of all new units must be affordable, we were able to reduce the risk for the developer and in doing so kick-off the development. The end result: almost 100 new affordable properties in a scheme which will deliver over 200 new homes along with an on-site crèche, gym and basement parking. Just last week council representatives met with Crest Nicholson representatives to discuss the success of the ‘Apex’ development as it nears completion and the potential for co-operating on further development in the town to the benefit of local residents. It’s not a solution to the town’s housing needs, but it’s certainly a step in the right direction.